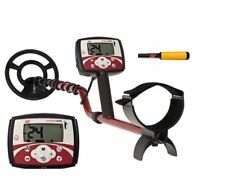 We carry the full line of products and are an authorized dealer for the following brands: Minelab, Fisher, Teknetics, Garrett, XP, Nokta | Makro, CORS Coils, RNB Batteries, Detectorpro, and Lesche. Show Me Treasure was started when a hobby turned into a passion. 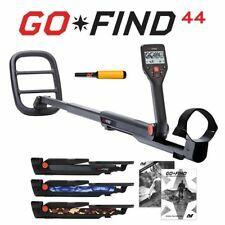 We love the treasure hunting hobby and want to help others enjoy the hobby as well with great advice and pricing! Our number one goal is for you to have a great experience in purchasing and treasure hunting. Show Me Treasure is a family operated, web-based business. Please email showmetreasure@gmail.com for any questions, concerns, unadvertised prices, or inquiries for items not listed.